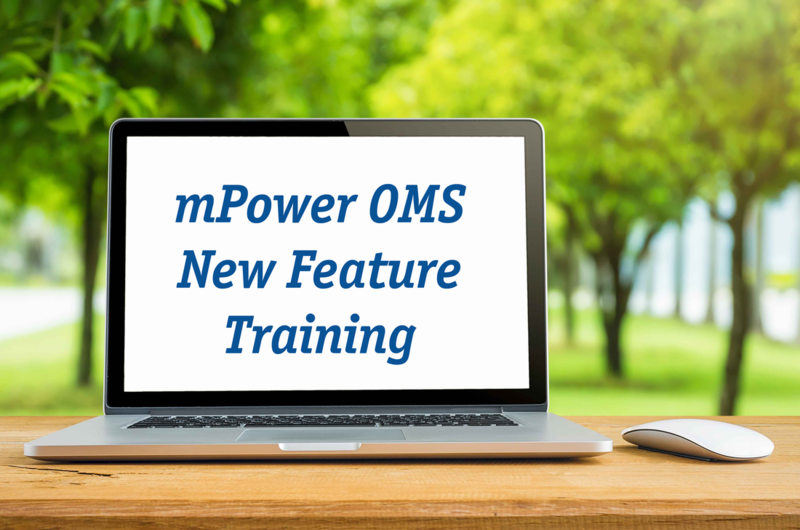 mPower Innovations is happy to announce a new release of our OMS product! This release has a number of new enhancements and features that will add value to your OMS software. We are asking our current OMS customers to participate in webinar to learn about the new features and enhancements of our OMS product before we upgrade your software. We will also provide a copy of the training to refer to after the webinar. If you have any question please contact Rene Droese at rbicigo@mpowerinnovations.com or call (906) 239-3494.